Patrick and I are really excited about the upcoming “Westview Centennial Celebration” event! If you’re in the Atlanta area we’d love to have you stop by this Saturday! Westview is excited to be celebrating our centennial on Saturday, June 26th! 100 years ago William J. Davis purchased the Westwood Park property from the Ontario Land Company for $100,000. 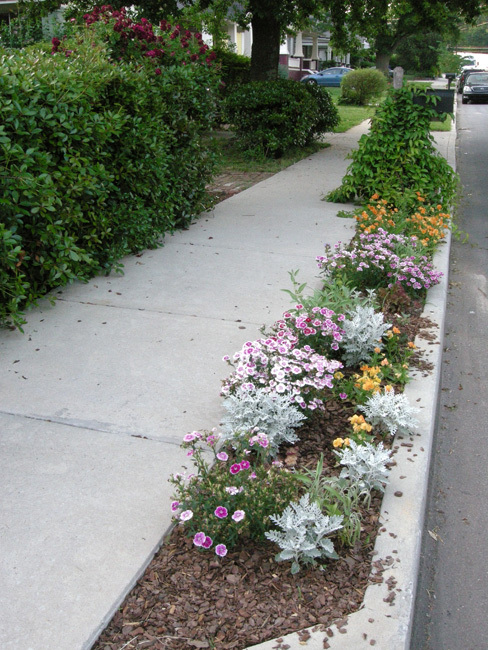 He renamed the property “West End Park”, and hired Solon Zachery Ruff, the civil engineer and landscape expert responsible for Ansley Park, to lay out the plans for his new residence park neighborhood. 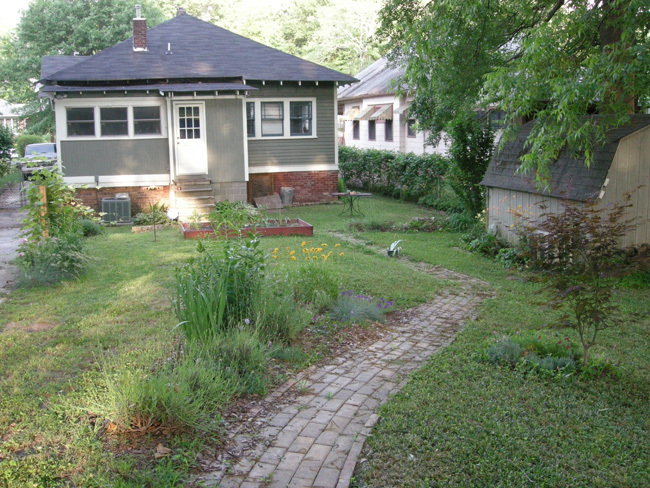 Today Westview is a vibrant (and affordable) intown Atlanta neighborhood! Come spend a day with us and get to know one of Atlanta’s last hidden gems. Join the Westview Community Organization at KIPP STRIVE Academy for music, art, and food as part of Westview’s Centennial Celebration! KIPP STRIVE is located in the historic J.C. Harris school building at 1444 Lucile Avenue, Atlanta, GA 30310. Please note: The BeltLine 5K run starts at Rose Circle Park and ends at KIPP STRIVE Academy. Celebrate the opening of the new BeltLine trail in Southwest Atlanta as we run, jog and walk through Historic West End and Westview. This is a free race sponsored by the BeltLine! There is no cost to register! Complete your free registration online by visiting www.active.com (search for “BeltLine” to find the race) and selecting the “No T-Shirt” option. OPTIONAL DONATION: Those who wish to make the optional $20 donation as part of their registration will receive an event t-shirt on race day! The race starts at Rose Circle Park (765 Peeples Street, 30310) and finishes at KIPP STRIVE Academy (1444 Lucile Ave, 30310). Registration begins at 8:30am. The race ends about a mile from start. There are periodic shuttles for transportation back to the race start. 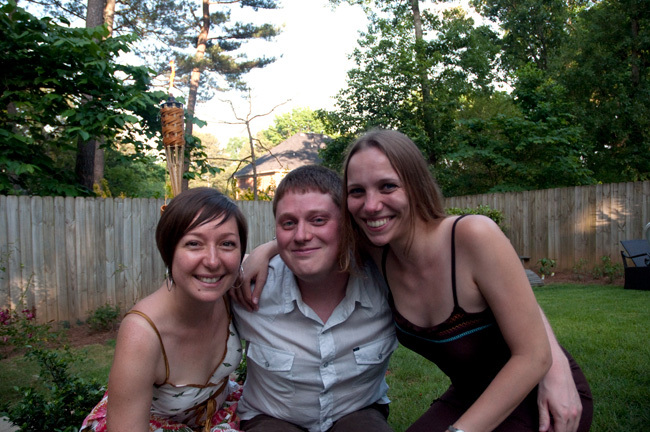 In The Pocket will perform old school RnB immediately following the BeltLine ceremony. Then come boogie down to the best in deep house and soul on the lawn at KIPP STRIVE with DJs Ramon Rawsoul (House in the Park – www.ramonrawsoul.com), Ryze (Imported Underground), and Drew (Drew’s House)! Attendees: Between eating and dancing browse our artist/vendor market! There will be face painting by Stephanie Anderson, and Atlanta Printmakers Studio will demonstrate various printmaking techniques. In addition you can shop for original artwork, candles, prints, organic soap, and more. Vendors: If you are interested in participating in our artist/vendor market please download our vendor form and email us at info@westviewatlanta.com. This is our first year hosting the market so the application fee is only $10! We’ll supply you with a 10×10 space. You bring the tent, table, and other displays. Space is limited, so don’t wait! Attendees: Are you ready to sample a taste of Westview? Get your “passport” and taste what our grill masters have created! The “passport” will allow you to sample the different foods. Once you have tasted all the different categories submit your vote for “the best of…”. Grill Masters: Are you the master of the grill? Come out and prove it in the Westview Grill-Off! Entries in the Grill-Off are free! Individuals, organizations, and restaurants are all allowed to participate. Please download our Grill-Off form and email us at info@westviewatlanta.com. There will be fun games (with prizes) for the kids! As part of Art on the BeltLine Akbar Imhotep, The Story Messenger, will be performing. We’re expanding from home renovation and gardening to include cooking! Now you can think of our blog as a lifestyle blog instead of just a home renovation blog. But don’t worry – we’re not even close to being done with the renovation, so there will still be plenty of updates on that front. 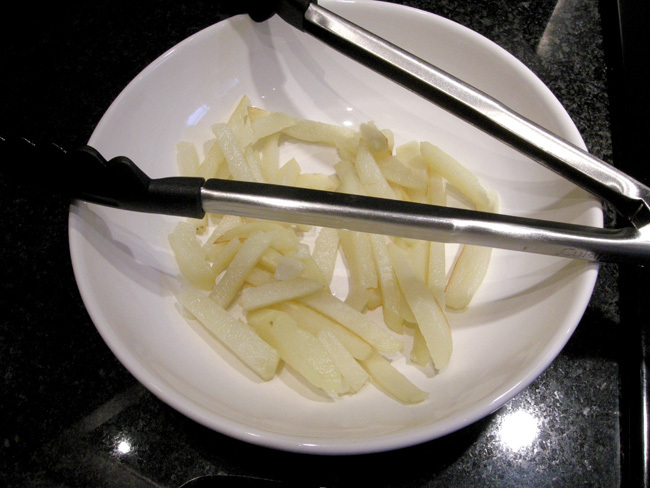 Here is a simple recipe for making homemade French fries. This is something really worth trying. Finding fries that haven’t been prepared in a factory and frozen is tough to find. Even at restaurants fries come in giant frozen bags, so you can’t get the real authentic French fry experience. Russet potatoes. Get the five pound bag. Canola oil. Canola oil has a high temperature point and works good for frying. That’s all you need. It is really simple. 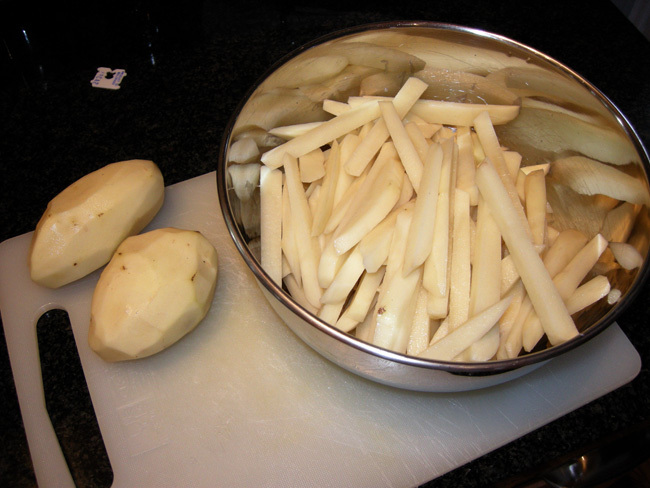 Start off by peeling the potatoes and slicing them up in to French fry sized pieces. Put the pieces in a bowl under the faucet (use cold water). When the water runs clear you are good to go. Get yourself a large pot and fill it with canola oil. A couple inches of oil is enough, and you can adjust the depth depending how many fries you are making. Turn on the heat. You want to wait until the oil is hot before dropping in the fries. I usually turn the knob on my gas stove up a little over half way. You’re going to turn the heat up later in the recipe. The goal of this first round is to get the potatoes to be soggy. When you pick one up it should be floppy. If it isn’t floppy you need more time. Stir them around occasionally so they don’t stick to the bottom of the pot. 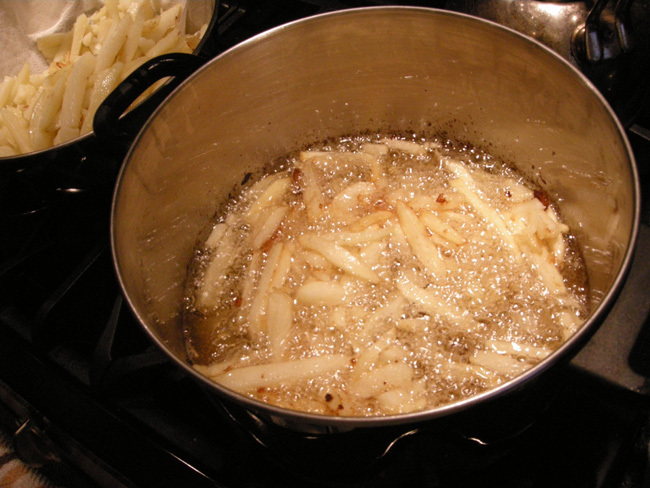 Pull the fries out of the oil and set them aside in a bowl lined with a paper towel. This will help absorb some of the oil. Crank up the heat on the stove. You want the oil to get HOT! If the oil starts to smoke it is too hot. 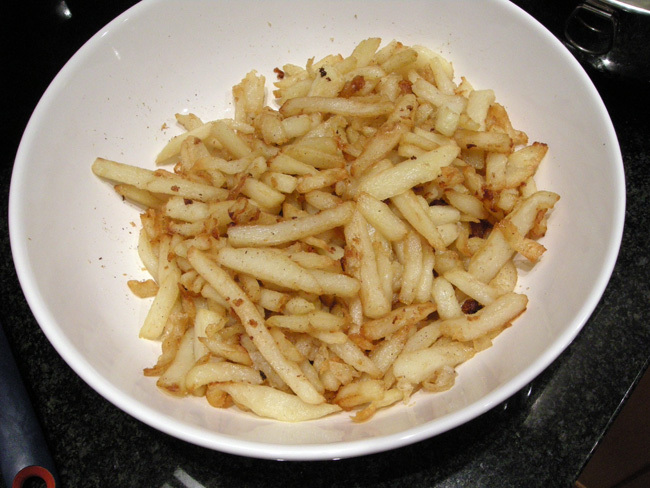 Here comes the secret to great homemade fries – you are going to double fry them. The first round of frying softened them up. This second round is going to crisp up the outside. Drop the fries in and when they start to look golden brown they are ready! 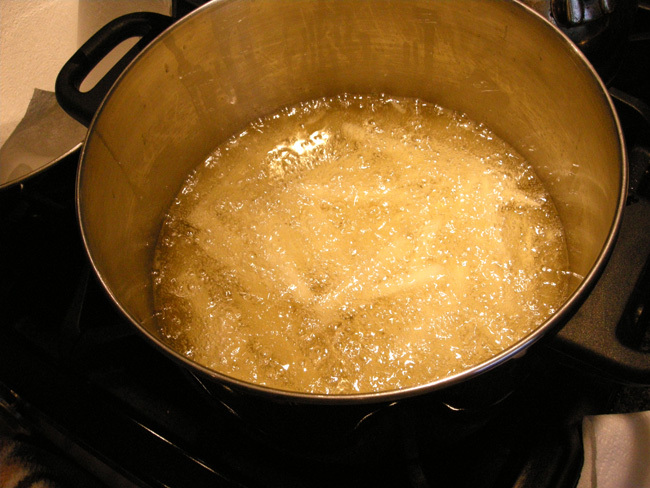 Again, stick them in a bowl with a paper towel to absorb some of the oil, and then transfer them to a clean bowl. Season them with Tony’s Seasoning or just salt and ENJOY! We know, we know… we have been horrible about updating our blog. Things have been busy, and for a while we had a little side project going on that took up most of our time. However, 2010 has been a really good year for us and Westview! 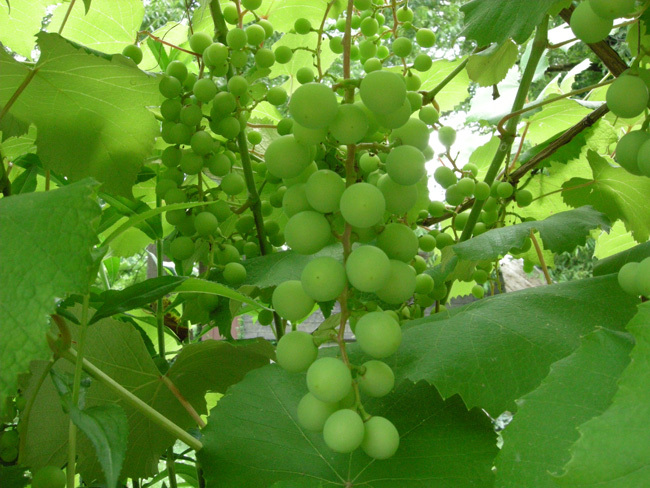 Our garden/plants have really started to grow in. Check out the backyard! 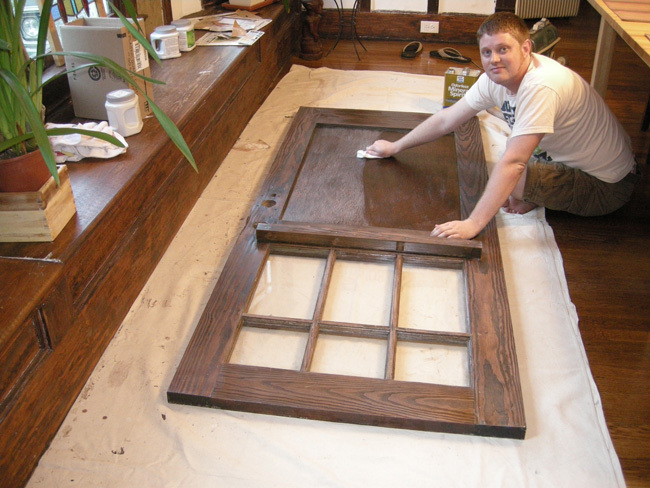 We’re also getting closer to finishing the front door our friends Josh and Carl gave me for my birthday last year. Finding the hardware has proven to be a challenge, but we are getting very close. 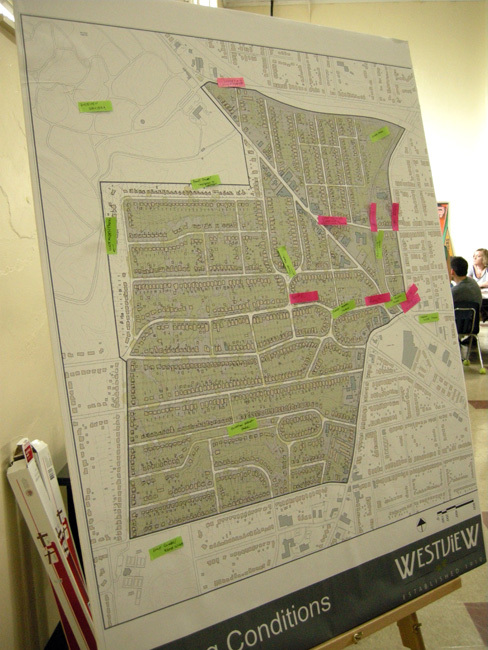 Westview completed the first step in our master planning process, and the BeltLine is in the process of also creating a master plan for the southwest area – which includes Westview. The neighborhood also turned 100 years old this year, so on June 26th we’re having a big celebration for the centennial! If you are interested in moving to the neighborhood or just want to visit please feel free to join us. The full info is on the Westview website.